Our cartographic roots extend back to the 1870s with the Anderson Map Company and the Washington Map and Blueprint Company, making Kroll Map Company one of the oldest businesses in the Seattle area. Kroll was born in another era, where maps were drawn with quill pens on starched linen. Map images were captured on glass photographic plates and exposed to sunlight for printmaking, with field checks performed on horseback. 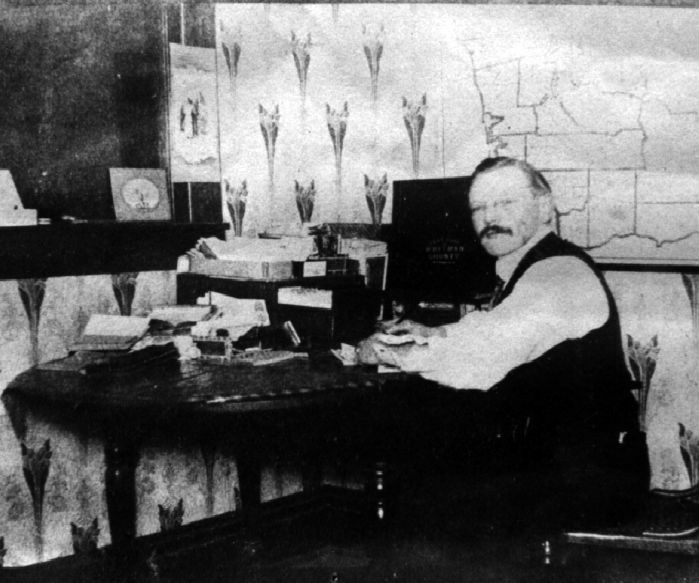 Kroll’s tradition of quality cartography began in 1911, when Carl Kroll acquired the longstanding Anderson Map Company and the Washington Map and Blueprint Company. Since its inception, the Kroll Map Company has focused on mapping for real estate and local government, custom mapping, and the publication of numerous general mapping products. 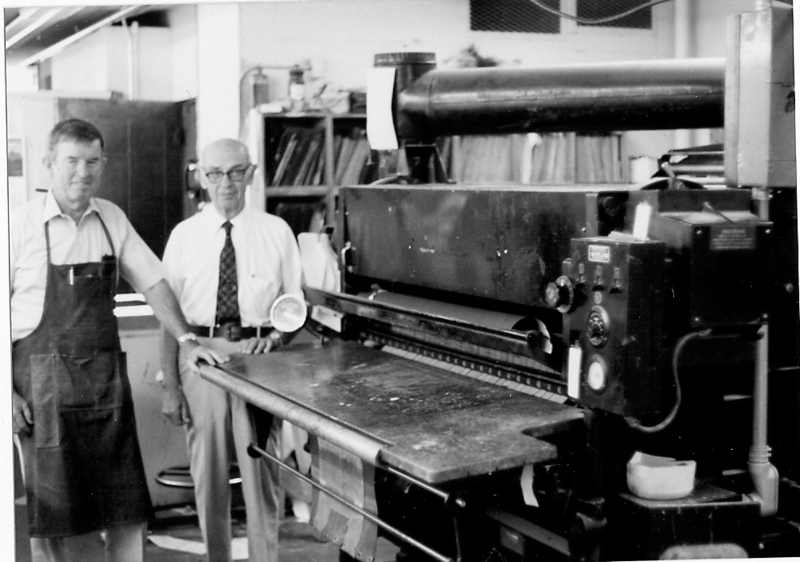 In 1920, Carl Kroll sold the business to his close friend and employee John Loacker, who continued the Kroll tradition with his son Waldemar. From the Roaring Twenties to the Great Depression to the New Millennium – the character of this small family business has remained intact. Outstanding employees and astute clients form the basis of this resiliency and longevity. From the early 1900s until 1975 Kroll was located on Second Avenue between Marion and Columbia Streets, in the heart of Seattle’s old Financial District. Since that time we have remained at the corner of 3rd Avenue and Cedar Street in Belltown. In 1999 Metsker Maps of Seattle and Kroll Map Company joined to form a partnership of two historic Seattle businesses. 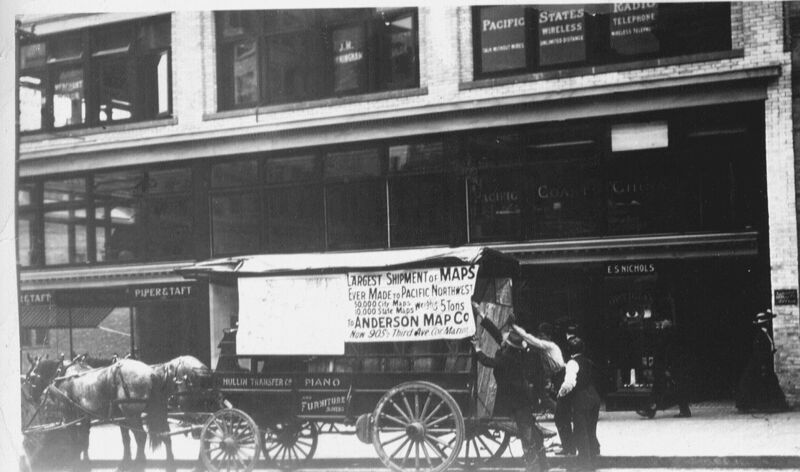 The Metsker Map Company opened a retail store in downtown Seattle in 1950 and then relocated to the Pioneer Square area (1st Avenue and Cherry Street) for the next 20 years. In early 2004 the store was moved to the 1511 First Avenue- the heart of the Pike Place Market– and is now a ‘must visit’ destination for Seattle visitors worldwide. At Kroll we make client satisfaction our focus. Communication with our clients at the onset of any job is critical to the success of that project. We have a long track record of customer satisfaction. Kroll has the proven ability to convey complex ideas graphically and spatially with the use of our existing cartography and the creation of custom map products. 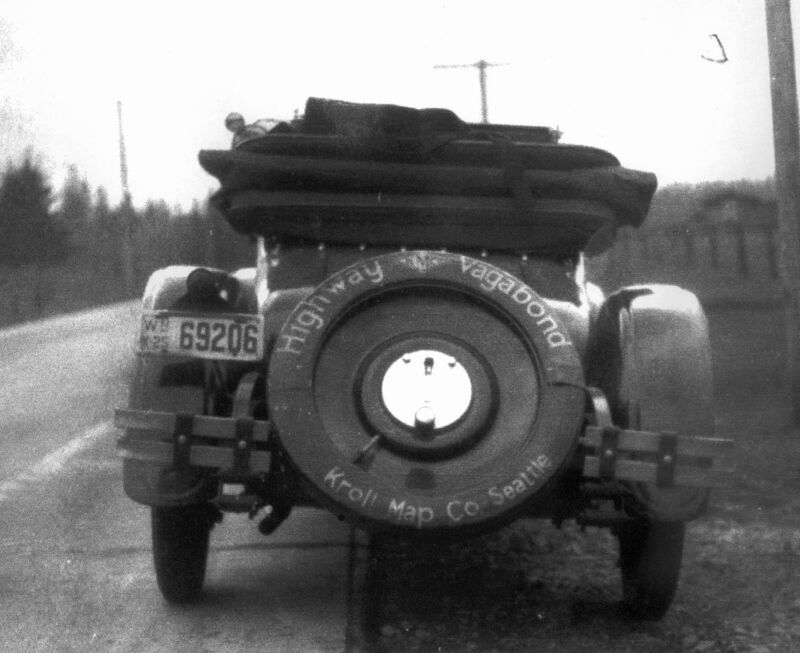 Kroll is a third-generation family business that emphasizes quality mapping services and customer satisfaction. In our long history, we carry with us the spirit of many great employees, customers, and friendships. We are proud of our history in the local business community and we look forward to serving you long into the future.